Upgrade Your Order Today to the Ultimate Sleep Apnea Treatments Fast-Track System for Just ONE Payment of $47! Yes, we know you're trying to get rid of your CPAP! 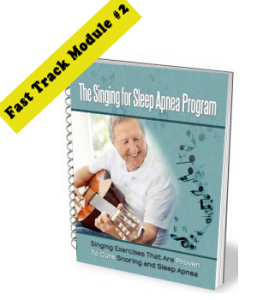 But while you're working through alternative treatments to conquer your sleep apnea, this ebook will provide invaluable tips to overcome the most common CPAP problems. If you’ve been using CPAP for any length of time, you know how hard compliance can be. Whether you feel like you can’t breath properly, or air is escaping from your mask at night, or whatever it is you're facing, you don’t have to suffer through this alone. 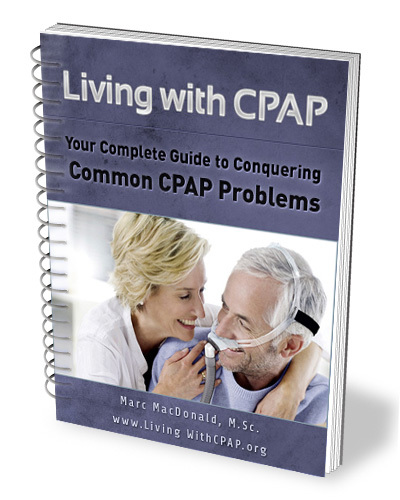 Other people have experienced what you're experiencing, and this guide helps you deal with the most common CPAP problems there are today. But while you're testing alternative, permanent solutions, your dental appliance can play an important role in temporarily alleviating your sleep apnea and snoring. Our ‘Dental Appliance Buyer’s Guide’ helps you deal with dental appliance side effects, including the 9 most common problems that people have, and step-by-step instructions on how to solve those problems. IMPORTANT: This chance to UPGRADE your order to the Ultimate Sleep Apnea Treatments Fast-Track System of just ONE payment of $47 - is a one-time opportunity, good today only. 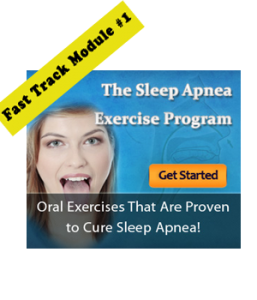 To take advantage of this opportunity simply click on the big orange button below now - and you'll get access to the Ultimate Sleep Apnea Treatments Fast-Track System minutes from this very moment!